I'm James Potter, a maker and software developer from the UK. This page serves as a chronological archive of my personal and professional projects. I built a consumer hardware product with my dad. 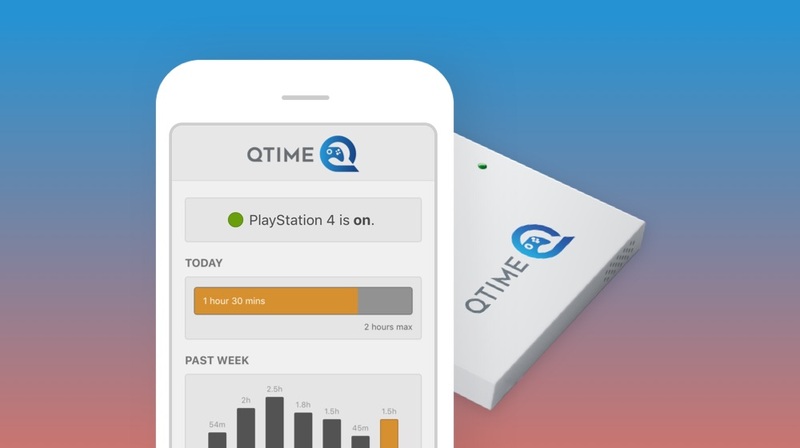 QTIME is a device and mobile app that allows parents to set daily time limits for their kid's games console. 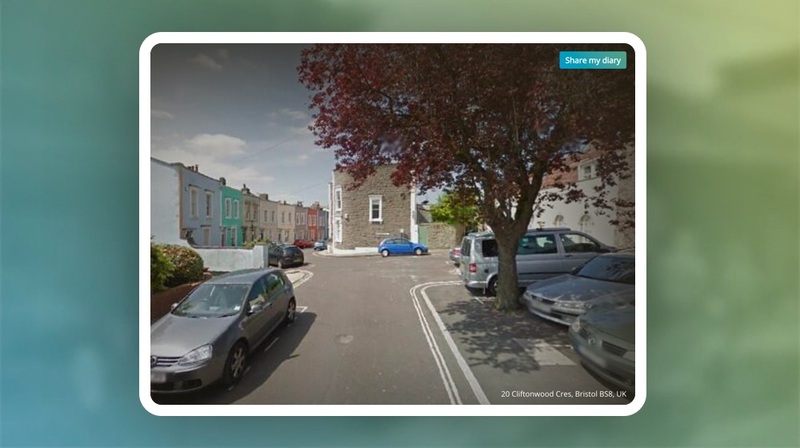 Lokasi creates an automatic visual diary using only your location history. It uses your past 48-hours of location data recorded by the Moves app and links it to Google Street View imagery. 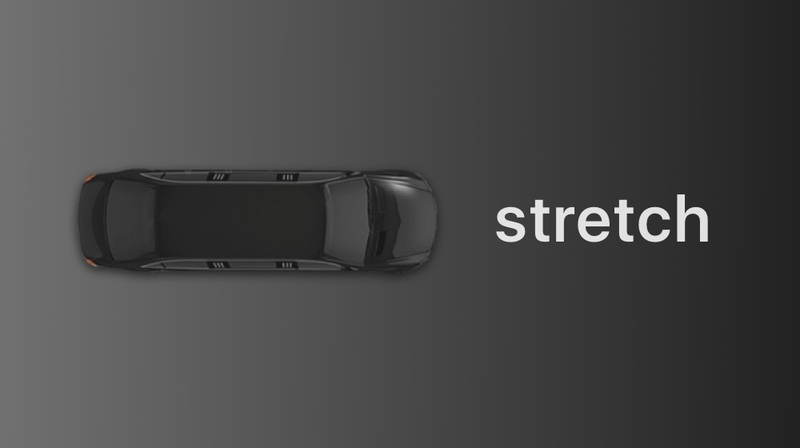 Stretch is a bit like Uber. Except that it's free, there is only one vehicle available (a limousine) and it could be literally anywhere in the United States at this moment. 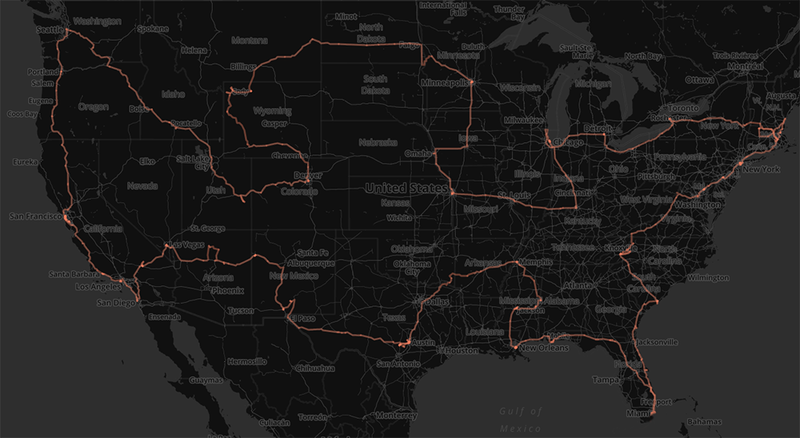 My friend Bart and I bought a 28-foot Lincoln stretch limousine and became the first to drive one to all of the lower 48 contiguous states of the United States. It took us three months, 15000+ miles and three visits to a mechanic. Siphon was an experiment in creating a new workflow for mobile app development. We built it on top of the then-brand-new React Native. 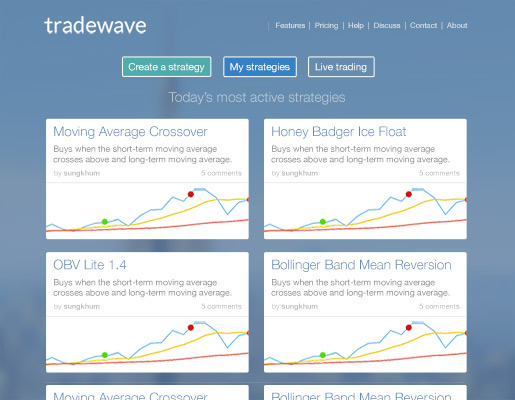 I ran an algorithmic trading platform for cryptocurrencies that let you author trading strategies in the browser. 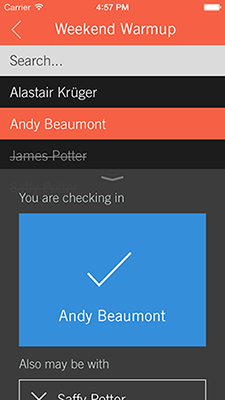 GuestSort was a viral guest list and event registration app for iPhone/iPad. GuestSort was a provider of event management and guest list services to corporate clients. Poster Montage was an iPad app that let you rotate, arrange and zoom your photos any way you like, to make poster-sized collages. Color Scheme lets you extract a palette of colours from any scene. 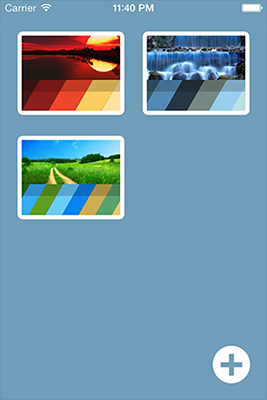 Simply snap a picture or select an existing image from your gallery. 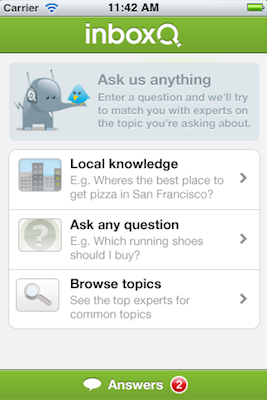 I spent the summer of 2011 interning at InboxQ, a Y Combinator company based in San Francisco. 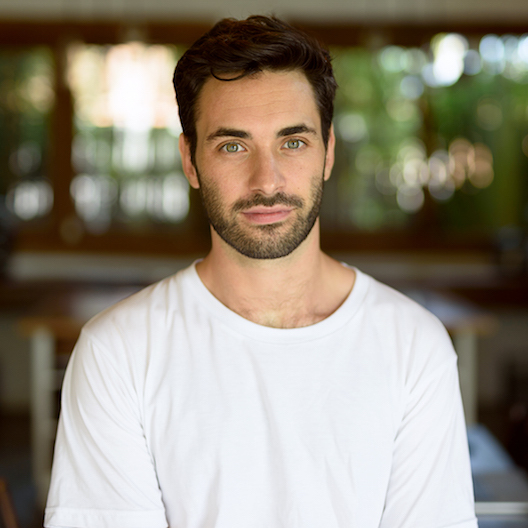 I built a native iPhone app to bring their service to mobile. It was my first production app for iPhone. My first attempt at building a native Android app. 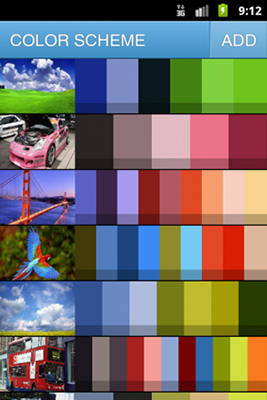 Color Scheme lets you extract a palette of colours from any scene. 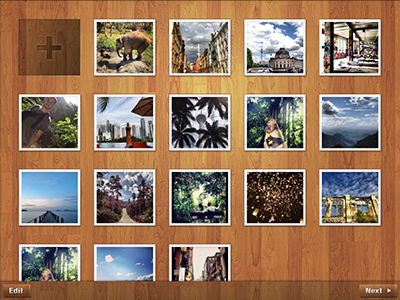 Simply snap a picture or select an existing image from your gallery. 40,000+ downloads.